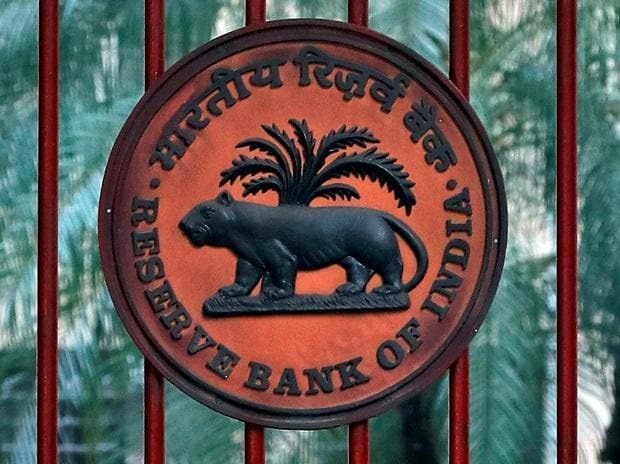 The Reserve Bank of India (RBI) on Wednesday lowered retail inflation projection in the range of 2.7-3.2 per cent for the second half of the current financial year, citing normal monsoon and moderate food prices. The broad-based weakening of food prices imparts a downward bias to the headline inflation trajectory going forward, the RBI said in its fifth bi-monthly monetary policy announced. Meanwhile, the central bank maintained the status quo in monetary policy announcement, leaving the key interest rate unchanged at 6.5 per cent. Although recent food inflation prints have surprised on the downside and prices of petroleum products have softened considerably, it is important to monitor their evolution closely and allow heightened short-term uncertainties to be resolved by incoming data, it added.